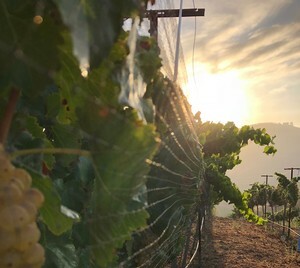 Our vineyard sits atop a remote hilltop in Valley Center. 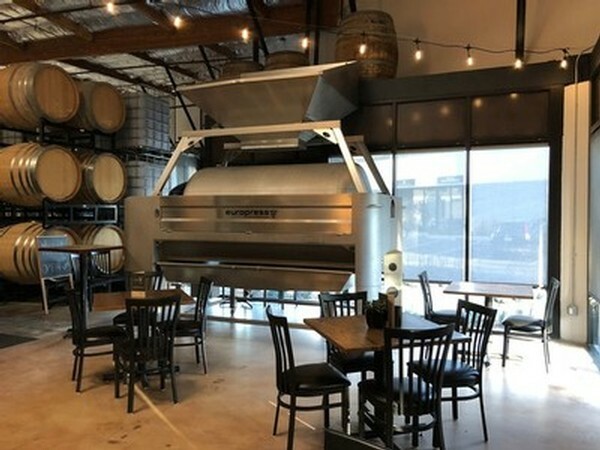 Our urban winery is conveniently located off Auto Parkway, near the intersection of I15 and Hwy 78, in Escondido. Our wines are poured at Sans V Tasting Room which is located within our winery facility. Sans V Tasting Room features a selection of our wines on the rotating menu. Our vineyard is located on a hilltop in Valley Center. Seasonal tours are available. 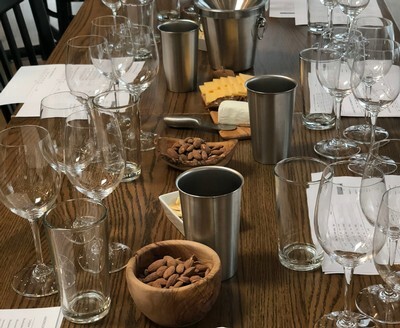 Upcoming events are a great way to learn more about our wines and experience them in fun new ways.